 Discover our award winning range of 100% Natural, Free From, Vegan, Organic & cruelty free soap and beauty products. Wow, what more can we say! Wait, there is more! Our beautiful range is made using 100% pure essential oils, lovingly created by Emma and her team to bring you a range of luxurious, all natural, cruelty free soap and skincare products that are perfect for all skin types and ages. We even have a range for the pooches in your life! Being cruelty free, this means animal testing did not occur with any of our all-natural organic products! Shop our beautiful Gifts for that perfect present! From stunning luxury gift hampers, and pamper packs, to aromatic room candles and even something for the little pooches, we have something for everyone. We strive each day to improve our products and devise new ranges for our customers, which is why we are so proud to have been recognised by so many amazing awards. Passionate about reducing the amount of chemicals and synthetics people unwittingly rub into their skin and wanting to impact the cosmetics industry similar to the way Jamie Oliver has impacted the food industry. Emma Heathcote-James wants to get the world back to basics, providing all natural, organic, and cruelty free soap and bathing products. Whilst maintaining the attractive sent that harmful chemicals and synthetics emit, through the non-organic soap products available in the market place. Providing natural products that would be ideal for those with dry skin in addition to those with sensitive skin. Our HQ is nestled in the Upper High Street of chocolate box picturesque Broadway in the heart of the Cotswolds. Here, we have a workshop where we make our small-batch Artisan Handmade products. This is where we also run our Little Soap School. This is where we help teach you make your own organic, all natural, cruelty free soap. The more people that know how to make our genuinely organic soaps, the faster we can help people suffering from the drawbacks of cosmetic products with harsh chemicals.